I’m proud to announce that as of 10:30pm CST last night, my new Pluralsight course “Automating AWS and vSphere with Terraform” has been released! You can find all of the details about the course on Pluralsight here. Terraform has been a technology I was keen to get into, and this course is ultimately a 101 course on using Terraform functionality with AWS and vSphere. 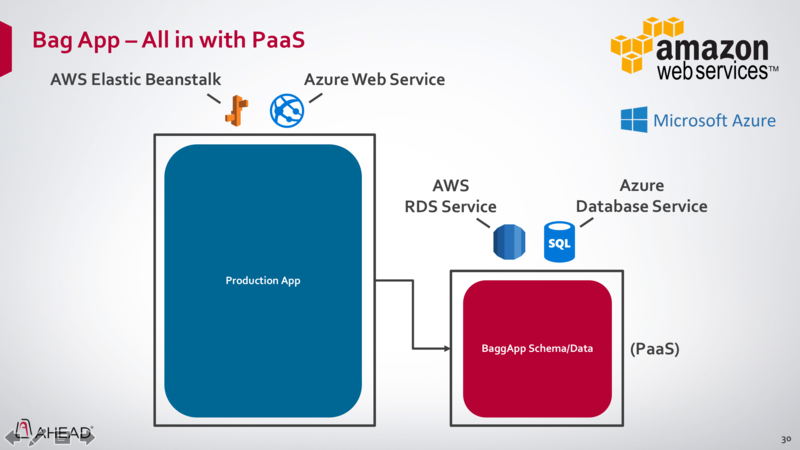 I decided to build this course across On-Premises and a Public Cloud because of the massive growth in Hybrid Management technologies that we are seeing today (and the amount of bad information in the industry vs real world). Terraform as you will see in the course can solve many use cases. 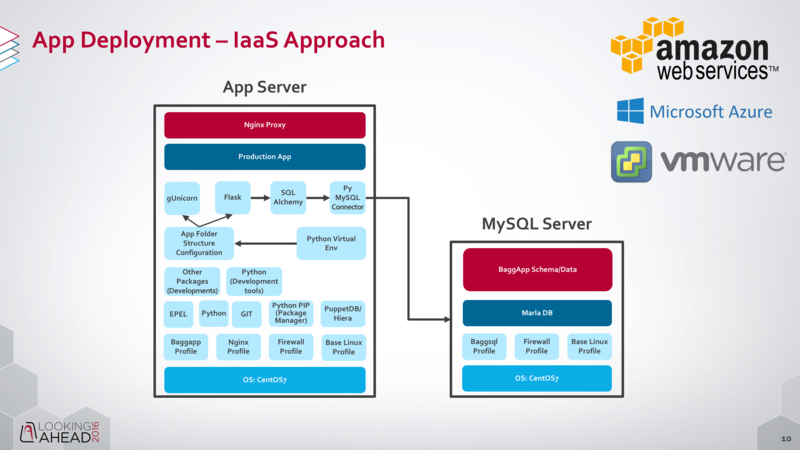 In addition, if you augment it with other tools in your arsenal, can be an extremely powerful way to perform most of your Infrastructure Automation. As always, please let me know if you have any feedback. Otherwise I hope you enjoy the course! I’m pleased to announce that as of last week, Pluralsight have released my first Training Course on VMware vRealize Orchestrator. I’ve been working with this product since the early days and I couldn’t be more thrilled to have completed a 2 hour course teaching people how to get up and running quickly. I aimed this course at getting people into workflow development. This means I don’t focus on product installation and plugin installations, but more on specifically how you can develop and code the workflows. 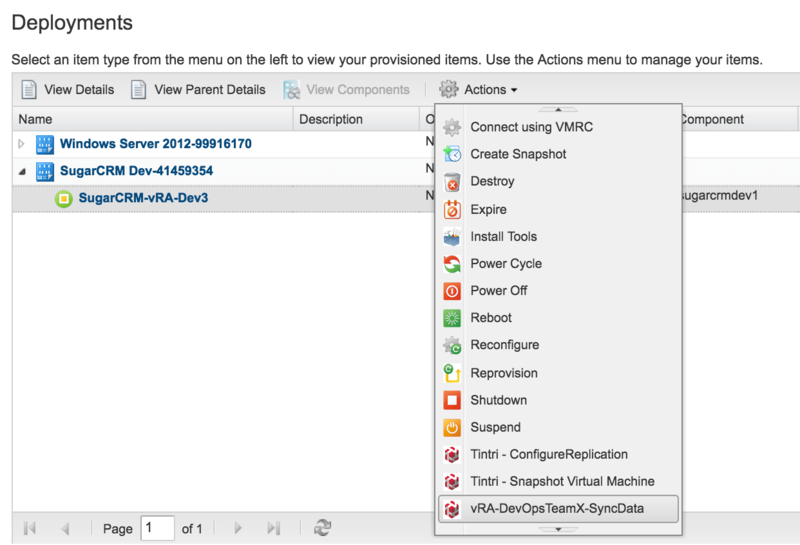 Getting Started – A tour of vRealize Orchestrator and the components. Building Workflows – Approach to workflow design, followed by some basic workflow creation. Actions – Turn scriptable tasks into reusable actions. VMware Tools and HW Upgrade – A basic real world example for combining workflows in a real world use case. Snapshot creation and automated deletion – Create a snapshot and then schedule it for automatic deletion at a future date. 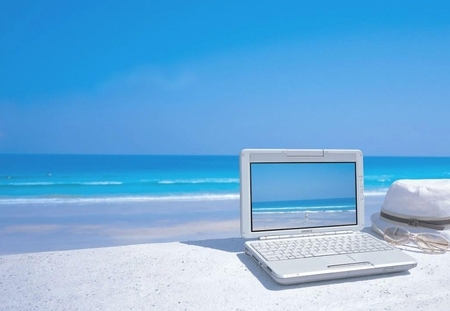 In addition to my course, I also work with a large number of customers in my role at Ahead. For anyone looking to get started with Orchestrator, Ahead also now offers an AHEADStart for VMware vRealize Orchestrator which takes care of all the plumbing and gets people up and running with the product. Please enjoy the course and I would absolutely love any feedback. Teaching in this format has been completely new to me and took some learning and getting used to. I can certainly tell when comparing the first 2 modules to the last 2, the difference as I got more comfortable. I plan to circle back and write about my experience for anyone else looking to do a course in this manner. Finally, I can’t say enough great things about working with the Pluralsight team. Simply great people. 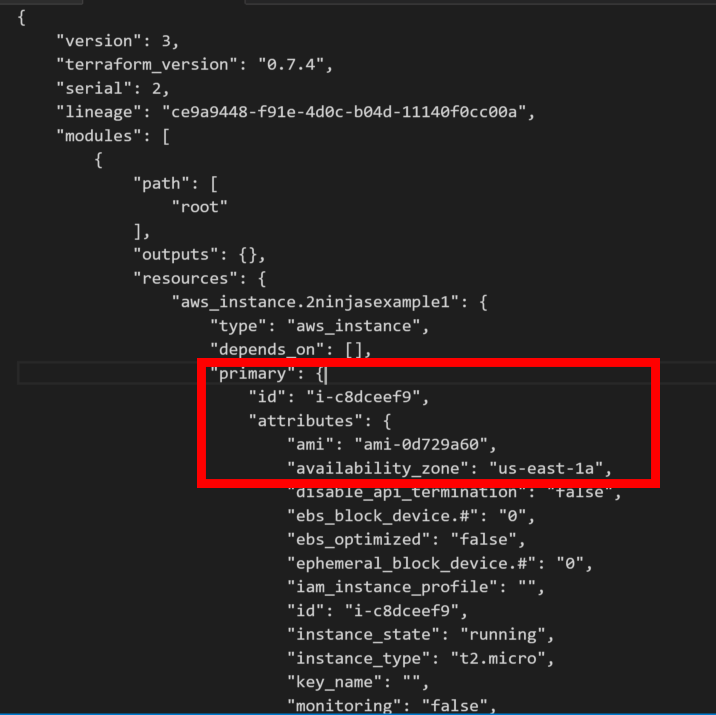 Terraform 101 – What is it? How do I use it? 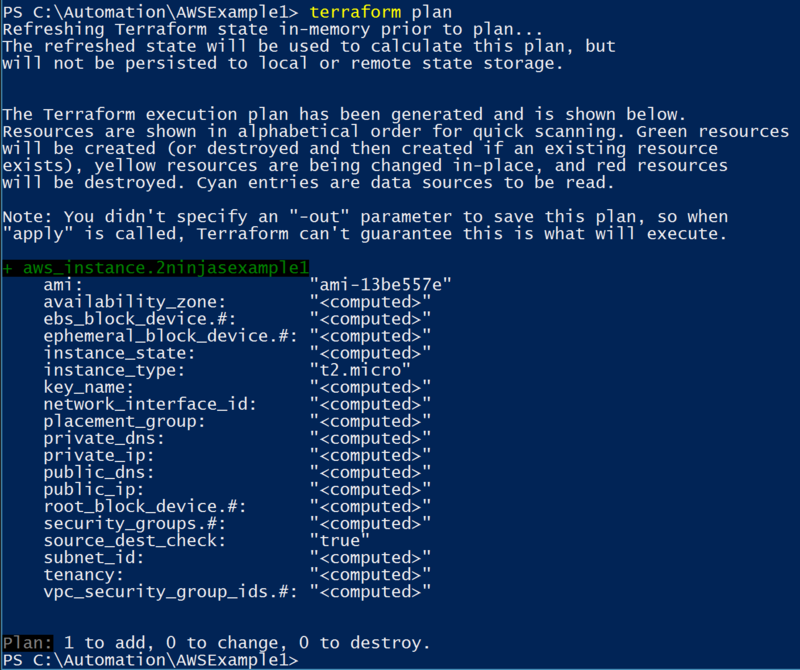 I’ve been watching Terraform over the past few years and finally have had some time to start getting stuck into it. I must say, I’m impressed by the potential of this product and others from Hashicorp. Terraform essentially fits in the Infrastructure Automation category, and has a similar coding approach to tools like Puppet, while in some ways operating more like an Orchestrator without the visual aspect. Essentially it adds a layer of abstraction to services like Amazon, Google etc. Instead of an AWS Cloud Formation template, I can use a Terraform configuration instead. On top of that, and the piece that is more intriguing to me, is the ability to use their module approach as well as other providers and provisioners. Providers allow you to use the same declarative state language for other systems. I encourage you to check out the list on the Terraform site. Provisioners allow us to essentially determine what and where we initiate other tasks. For example, you could use local-exec to execute commands locally on the terraform box, or remote-exec to execute on a remote server via SSH or WinRM. 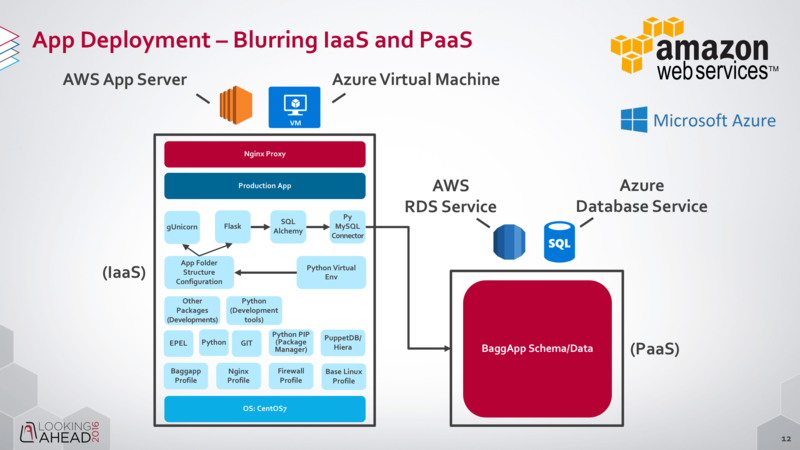 The idea behind all of this is that you have one place, and one language to learn which then works across public Cloud providers. You don’t need to learn say the AWS Cloud Formation Template language and then go learn another language in another cloud provider. You simply would use Terraform to deploy all. Let’s get stuck in and walk through a very basic Terraform configuration for deploying an AWS Instance. At the core of Terraform is the .tf file. This combined with other files in the same directory or module directories, form a Terraform Configuration. There are 2 formats to the Terraform files, Terraform format, or JSON. It is recommend that you use the Terraform format which is easily readable (think Puppet DSL). Note: For all activities below you will need an AWS account and will be charged via Amazon appropriately. I try to use free tier for all demo examples. Create a folder to store your Terraform configuration. Open up notepad or your favorite editor. I use Visual Studio code along with the Terraform Extension. Create the Terraform configuration and save it as a .tf file. The first piece we declare is the provider which in this case is AWS. Grab your access key and secret key and then choose a region you want to provision our EC2 Instance into. Next, we declare our new resource. 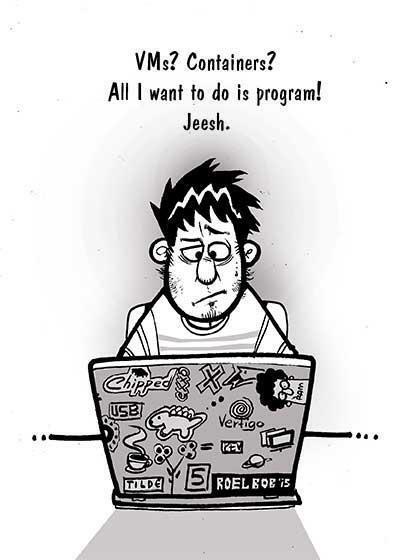 In this case I am choosing to instantiate and AWS instance called “2ninjasexample1”. I am going to use the Amazon AMI with ID “ami-13be557e”. Finally i’m choosing my type of instance as t2.micro. That’s it for our configuration file. Simply save it in the folder you created in step 1 and browse to that folder. Type terraform plan and you should see a result like the screenshot below. You can see that if we go ahead and run the configuration, it is going to add the aws instance. Now it’s time to actually apply the configuration. Type terraform apply to go ahead and create the instance. Terraform creates a new AWS EC2 instance as well as 2 additional files in our folder which maintain the state information. If we examine the .tfstate file, you will see it contains all the specific information about our AWS instance. In particular, you can see that it has captured the AWS instance ID which you can also view from your AWS console if you select your EC2 image. Finally let’s destroy the stack. Type terraform destroy. You will be prompted to confirm by typing yes. Just like that, it is destroyed! You will also notice your state file updated to reflect this. Hopefully at this point, you can see the power behind this tool. Stay tuned for more posts on this. There have been a lot of changes for VMTu Turbonomic. I believe most in the industry are aware of the bold name change. This name is more representative of what the product does based on the economic model it is known for. Besides that with the latest version, Turbonomic also released vRealize Automation workflows to integrate with their product. You have to be a member of the Green Circle, which is free, but you can download them here. 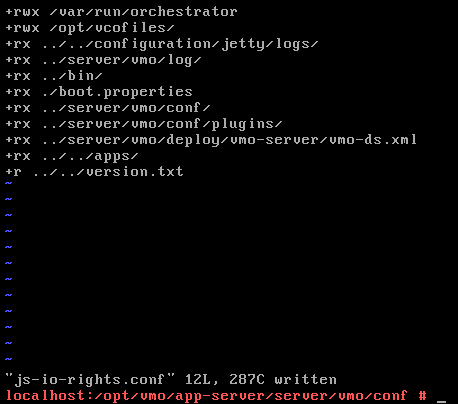 There are instructions on importing the workflows, setting up Operations Manager as a REST host, etc. I was excited to see this but, unfortunately, my environment only uses vRealize Orchestrator. First is a scriptable task to gather inputs for vRA. The inputs are all vRA specific so I could remove these. At the end it, the workflow is pushing back properties to vRA so I removed “Override vRA Settings” at the end. My workflow ended up like this, removing vRA dependencies and ending with 2 scriptable tasks to convert the datastore and host to VC:objects instead of strings. These scripts will be covered in another post. My inputs end up moving from general attributes and are templateName, clusterName and datacentreName. In the future I will likely add a scriptable task at the beginning of the workflow to determine these as they will come from inputs generated by my Windows or Linux Master Build workflow. I also now have outputs for the actual VC: Datastore VC: Host System objects for your clone workflow in vRO. These were created via the scriptable tasks which take the strings returned from Turbonomic and do a lookup to match them to the vCenter objects. What’s great about having this functionality from Turbonomic is now the best host and the best datastore will be selected based on analytics from Operations Manager. I originally was picking my datastore based on amount of free space but now using the REST API I can have the least utilized host and datastore supplied to by clone workflow. Download the modified workflows here. One of the things you will often find you need to do with vRO is to get a file to a guest VM, or just run a file from inside the VM. Now for Windows you can use Powershell remote features in many cases, but what if your server isn’t on the network yet? Until version 5.1 we had to rely on VIX as a way to do this, but now VMware has added a number of new workflows under “Guest Operations” which are much more reliable. 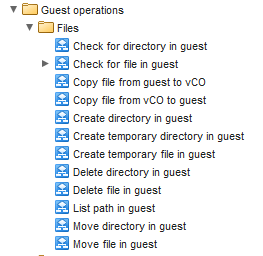 “Copy file from vCO to guest” is the one I’m going to be using in this example. First of all copy the workflow into a sandbox area. This way you can move a bunch of the inputs to attributes and not have to key them in each time (e.g. The local administrator username, password, and test VM). In my example, I’m going to create a text file called test.txt in a new folder under /opt called “vcofiles”. In order to fix this you first need to give the correct rights to the folder and file on your vCO Appliance. Add the line “+rwx /opt/vcofiles/” as shown above. Type “cd /opt/vmo/app-server/server/vmo/conf” and press enter. Type “vi js-io.rights.conf” and press enter. Type “:wq” and press enter. 4. Now, there’s one more thing. You need to restart the vCO service for this to take effect. 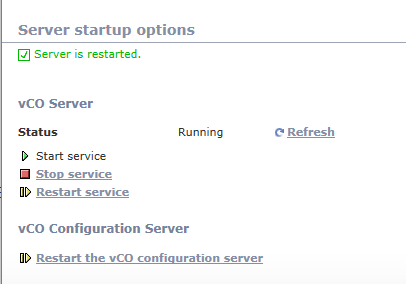 Login to the vCO configuration manager, go to startup, and click restart service. 5. Now run your workflow and see if your text file copied across. Thanks for reading. Let me know if you have any questions. I was surprised recently to find that no builtin workflow existed for changing the backing information for a VM if you aren’t using a VDS. Now, before I go any further, I’m a big fan of moving to a vSphere Distributed Switch mode, but there are certainly cases where you might encounter a standard vSwitch environment which you need to automate port group changes upon. Essentially when it comes to changing NIC settings on a VM, you have to change the “Backing” information for the NIC associated with the VM. In my case this was for VMs which were just built as part of an overall automation process, and had only one NIC. Step 1: Create Action Item. I created an action item which has 2 inputs. “vSwitchPGName” of type String – This is so you can pass in the string value of the portgroup name for the vSwitch. The code I then used is below. I’ve commented it but please let me know if you have any questions. I created a simple workflow which calls this action item and then has a vim3WaitTaskEnd so we can be sure the task is completed before moving on to any other workflows. This is useful if you are going to be incorporating this action into a larger process. Running the workflow gives you this simple presentation. And that’s basically all there is to it. Select your VM, type in your PortGroup name, and voila! 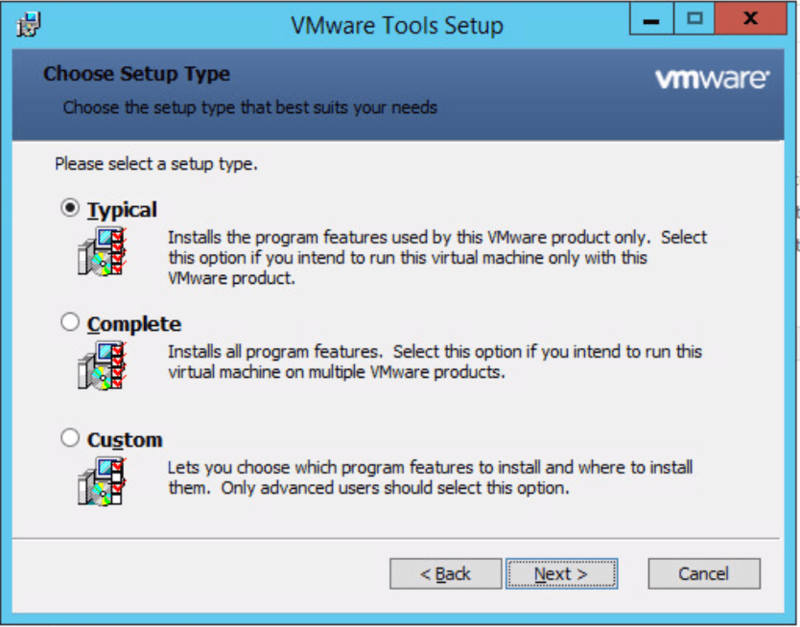 For a vDS, VMware included a workflow out of the box in vCO so there is no need to create any of the above. Now that we have a base OS build completed, we need to start configuring the OS to the settings we want. 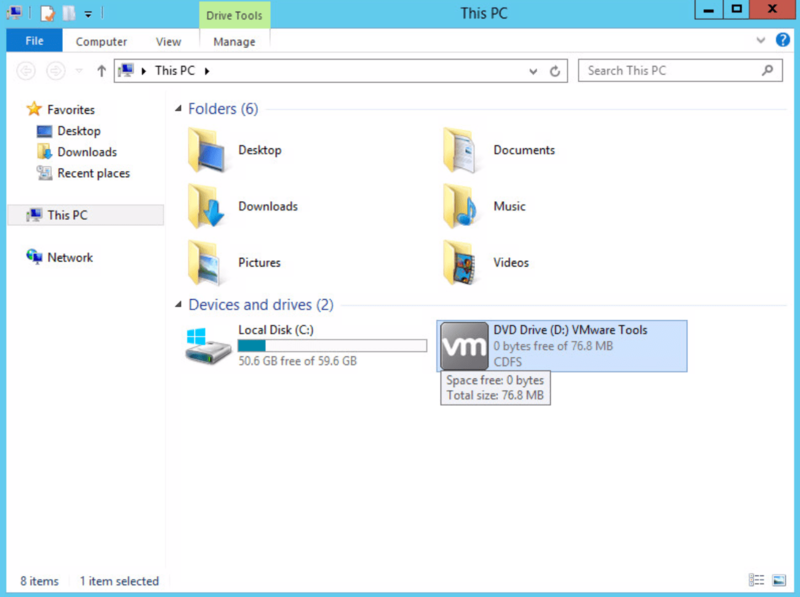 Without VMware tools on the OS, many things are sluggish and just annoying. Most importantly it fixes the annoying mouse cursor tracking issues (this is even more noticable when you’re in a VDI session into a VMware Console). You will get a prompt to mount the Tools ISO. Select Mount. Now inside the OS, Open My Computer/This Computer and Tab over to the CD ROM Drive. I found it almost impossible with the mouse using the VRM Console until Tools was installed so I had no choice but to use the keyboard to get it done. A combination of Tab and Space did the trick. 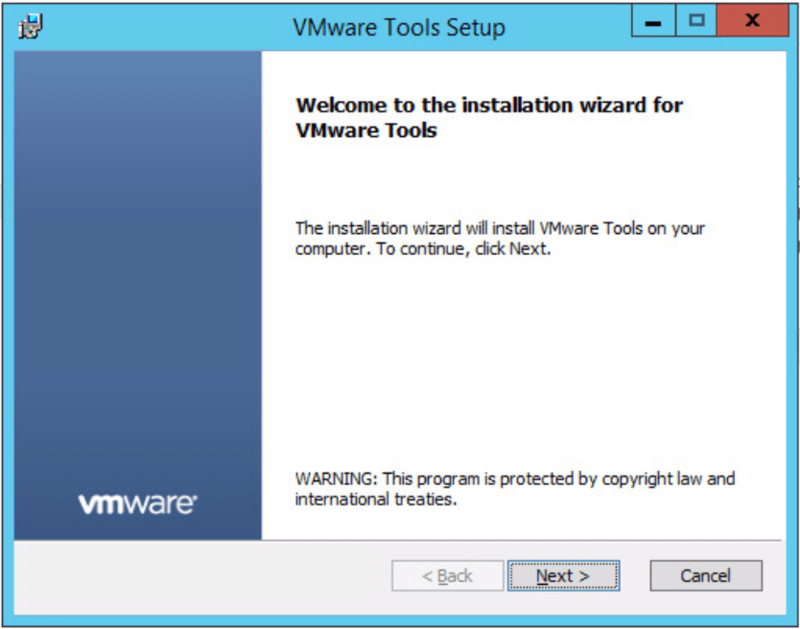 Once you are there, run Setup and you should be presented with the VMware Tools installation screen. First of all a big thanks to some of my twitter friends who gave some good suggestions on tweaks here. There is always going to be a debate as to what gets done in the template vs GPO/Configuration Management. I’d say the settings I set below are just the core ones necessary to facilitate deployment of an OS with ease. AD and configuration management should definitely come in after the fact and take care setting other OS settings to their necessary values. Set the OS Hostname to VM Template Name – this helps to know if sysprep worked etc. 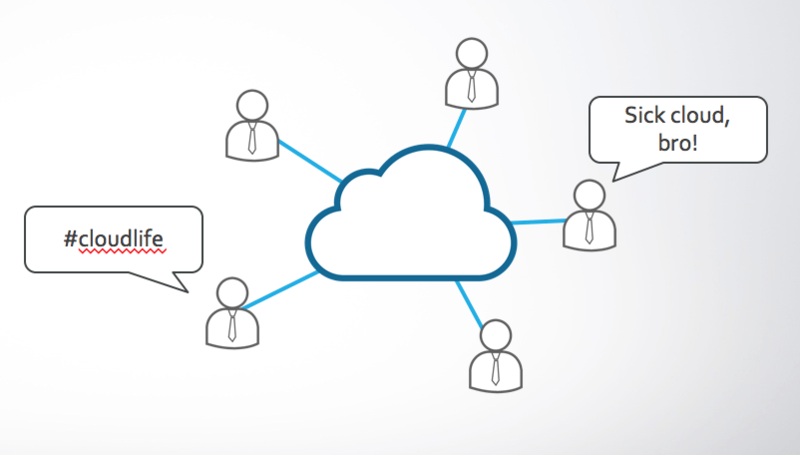 Create a Local User account for use by vRealize (e.g. svc_vrealize). You can make sure this account gets disabled automatically as part of your builds or via Puppet, GPO to comply with security requirements. It helps however to be able to easily get into a system using vRO Guest File Operations via a local service account early on. Finally, remember to disconnect your CD ISO. After turning your VM back into a template, we now have a template ready to deploy! Now we can get onto the fun stuff.